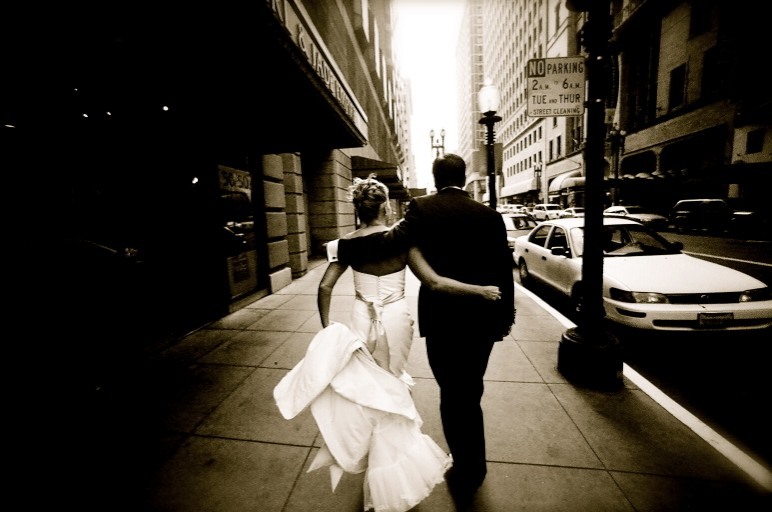 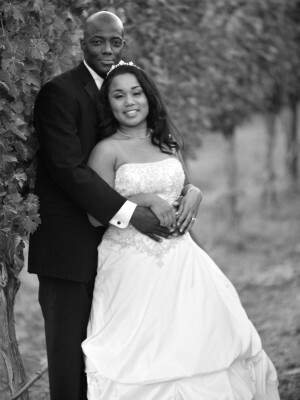 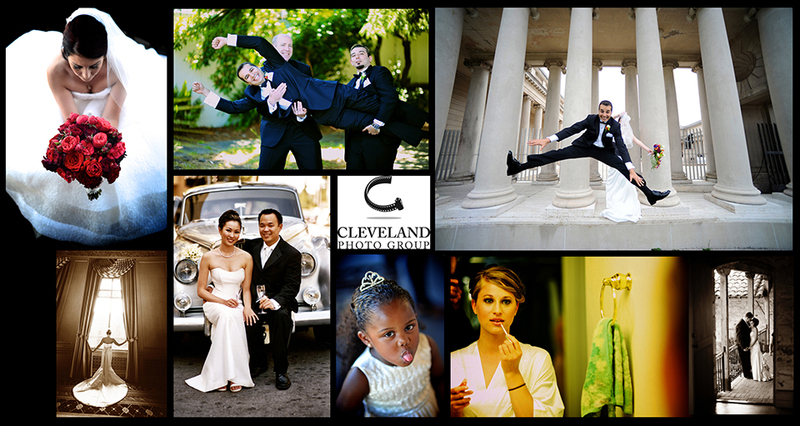 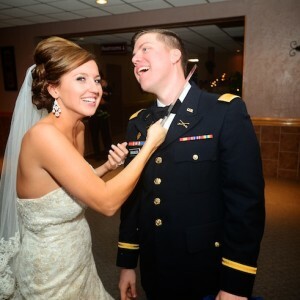 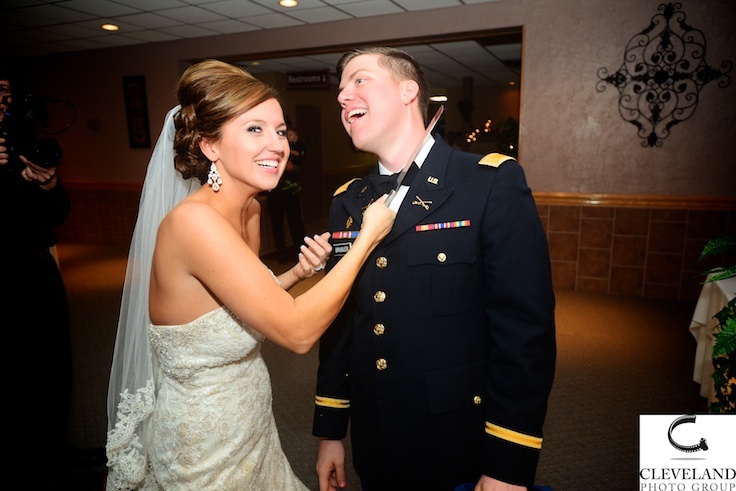 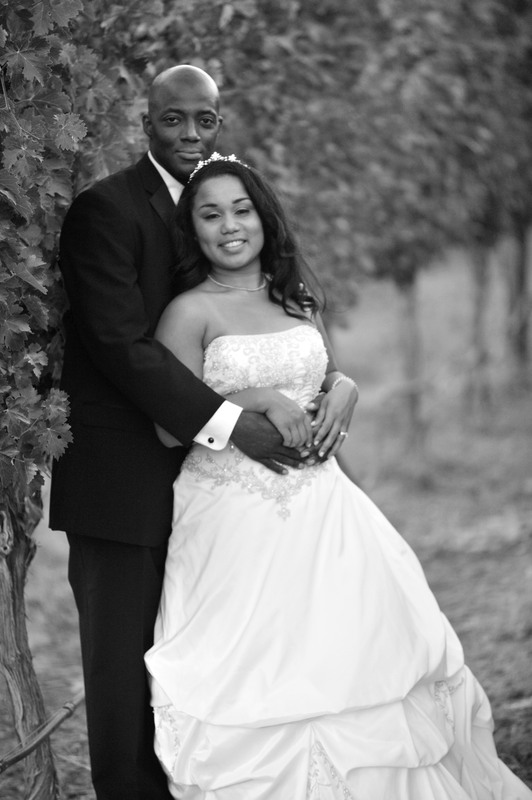 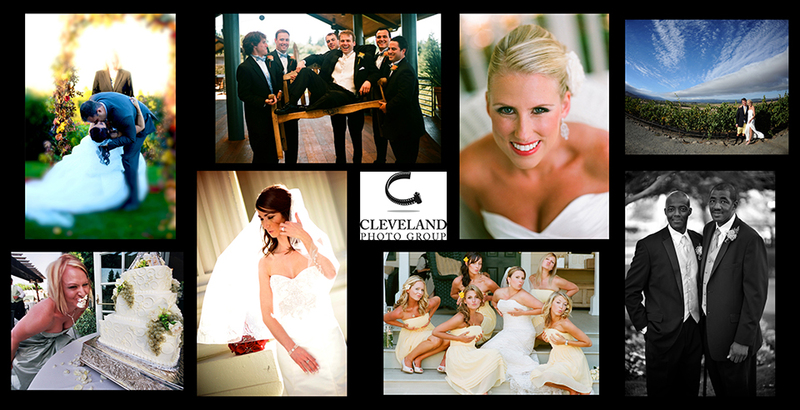 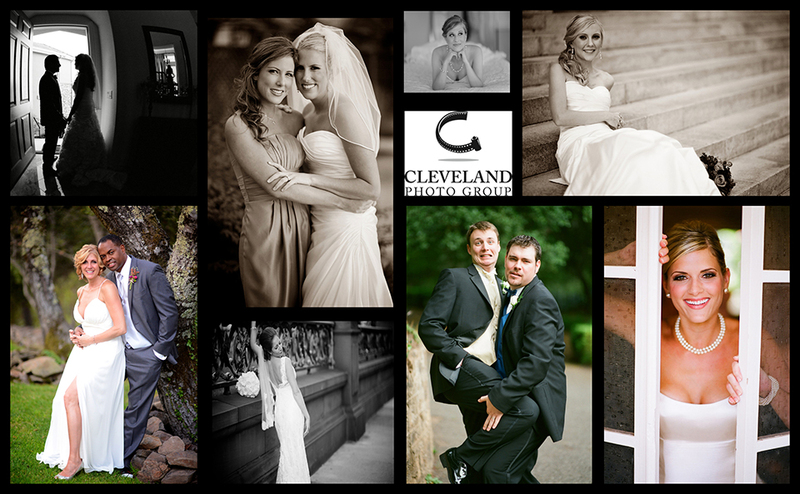 Cleveland Photo Group specializes in Wedding Photography. 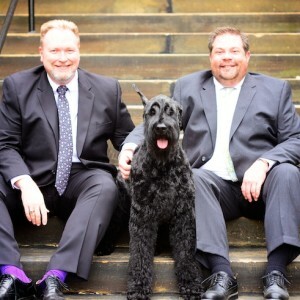 Our mission is the same as it has been for over 30 years. 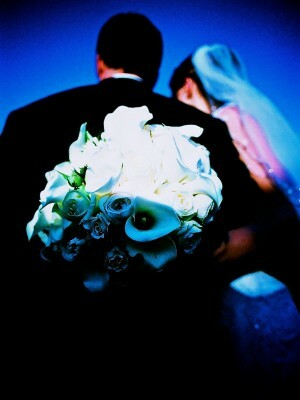 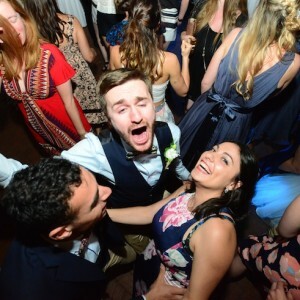 to make you shine on your most important day and to capture the special moments as they happen.